Summertime is upon us! For many, the name of the game is BBQs and parties. With the revival of the cocktail culture a la the 1920s, American consumers are increasingly making cocktails a centerpiece of their soirees. But what about those of us in the kosher world? 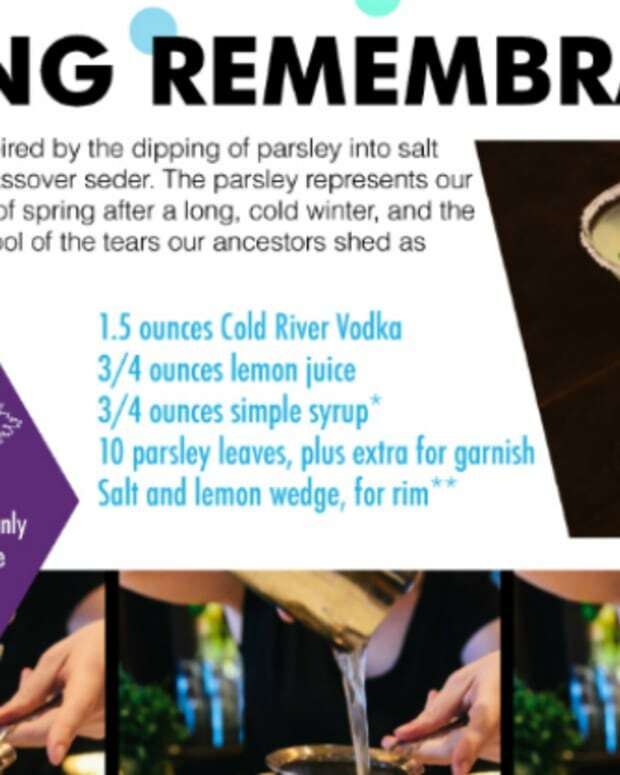 Many of the classic cocktail ingredients have at best dubious kashrut or are downright non-kosher. However, this is changing; many companies are producing alternative ingredients that are good approximations of their classic counterparts, along with the requisite kashrut certification! I wanted to look at three classic cocktails surrounding gin (a year-round mainstay for me, but especially during the warmer months! 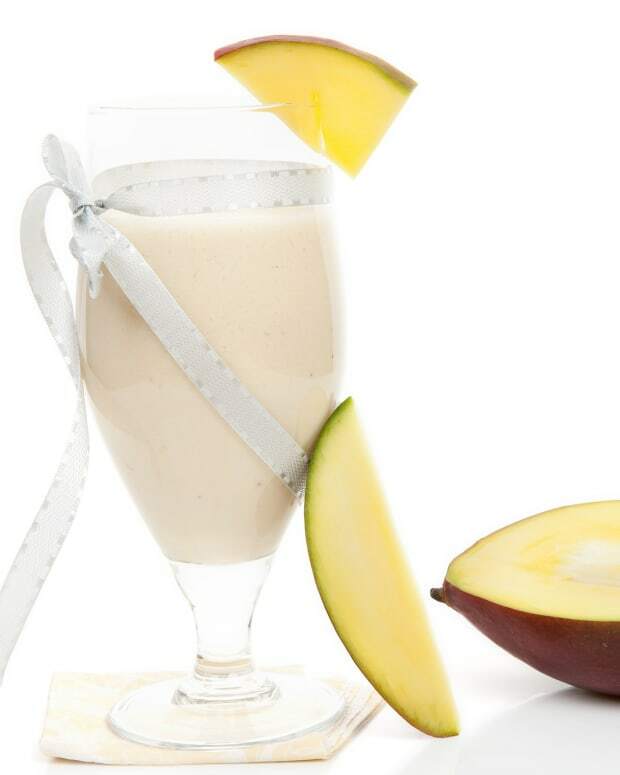 ), and provide kosher alternative ingredients. First, the base itself. There are kosher-certified gins on the market (such as 209) but many gins on the market are considered fine with or without certification. The main problem is to ensure that the spirit used to make the gin is not grape spirit. Artisanal gins have opened up the spectrum of flavors and make cocktails a fun experiment to find your favorite tipple. 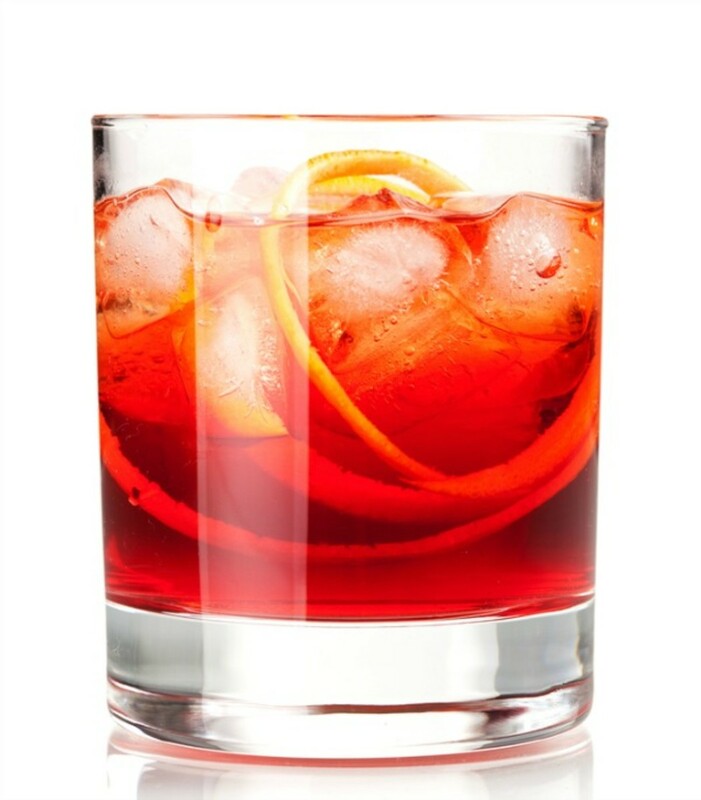 Perhaps the king of the summer gin cocktails is the Negroni, named after an Italian count who requested the original cocktail. The recipe is 1 part gin (I really like Breuckelen Glorious Gin for this), 1 part sweet vermouth (Kedem is the only kosher brand on the market currently), and 1 part Campari. Here’s where things get tricky: unless your Campari is produced in Israel, it is not kosher. However one of my favorite alternate-brand companies, Luxardo, has come to the rescue. Their “Bitter” aperitif is certified by the London Beis Din and is a very good approximation of the classic counterpart. 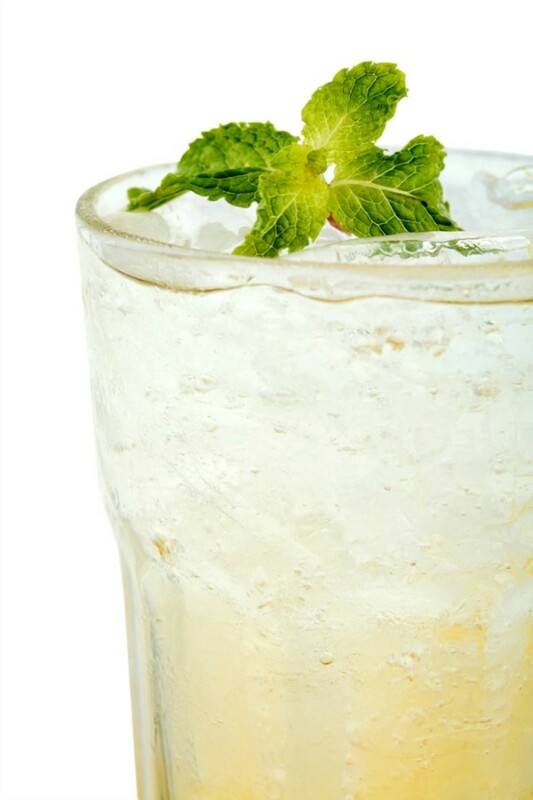 The preparation is very simple: stir everything together in a glass with ice and garnish with a lemon peel. Bright and citrusy and just enough bitterness to keep everything in check, one of my all-time favorites, even over the martini. For those of you who cannot do without a martini, here’s a summertime variation called the Alberto Martini. 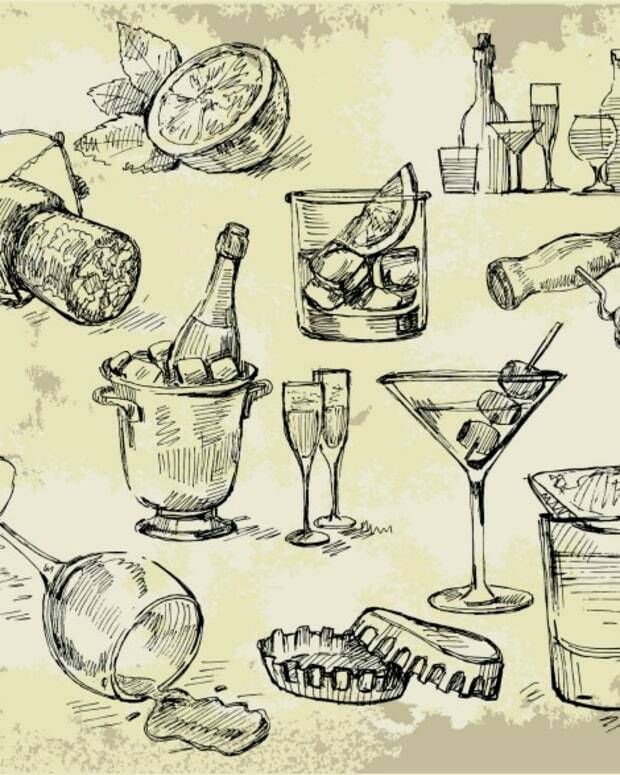 I like a drier style of gin, so a classic like Bombay or Beefeater may be better suited for this one, but there’s no need to buy more than maybe one or two types of gins for your bar. The recipe calls for 1 ¼ shot of gin, 1 ¼ shot of dry vermouth (again, Kedem), 1 shot of Tio Pepe fino Sherry (they make a kosher Tio Pepe), and ½ shot of Cointreau. Stir everything together in a shaker with ice (DO NOT follow James Bond’s instructions! 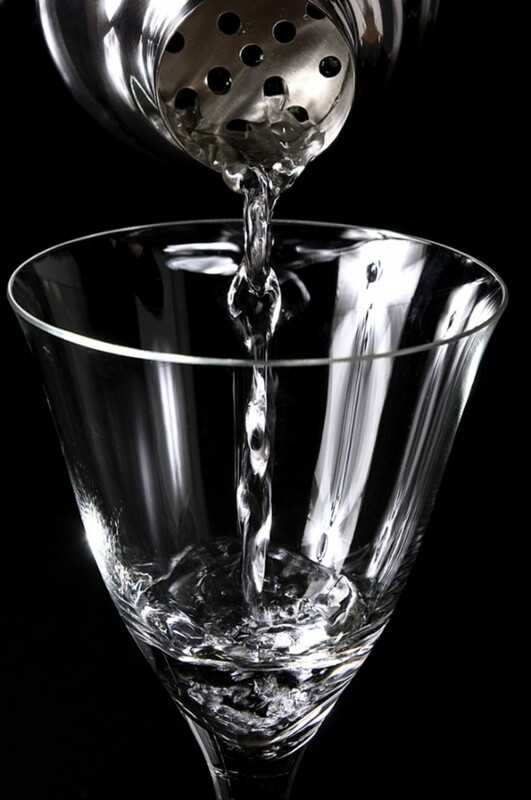 ), and strain into a chilled martini glass. The sweetness from the vermouth and the Cointreau balance out the dryness of the gin and the sherry’s salty assertiveness. For large parties, I like to make a punch, and Gin can make a refreshing one! A classic gin punch calls for 2 parts gin, ¾ part lemon juice, ¾ part simple syrup, 2 parts chilled mineral water, and a dash of Angostura bitters (London Beis Din certified). 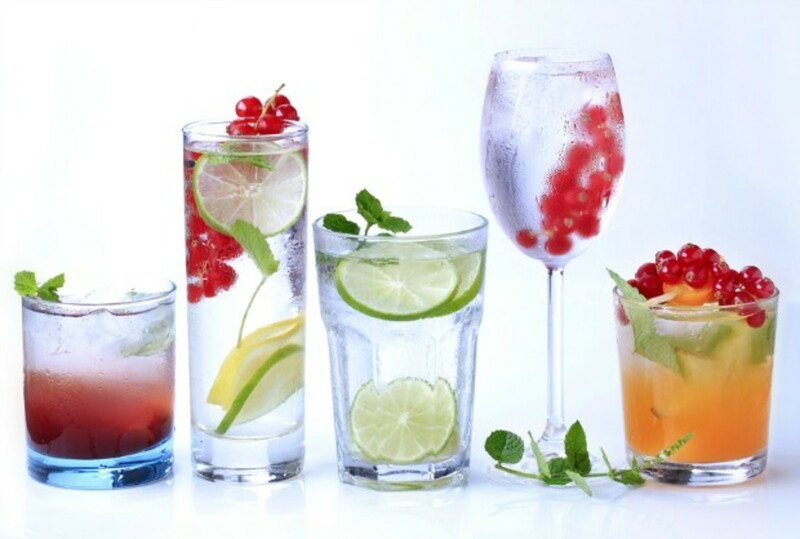 If you are making individual servings, shake everything together with ice and strain into an ice-filled glass. 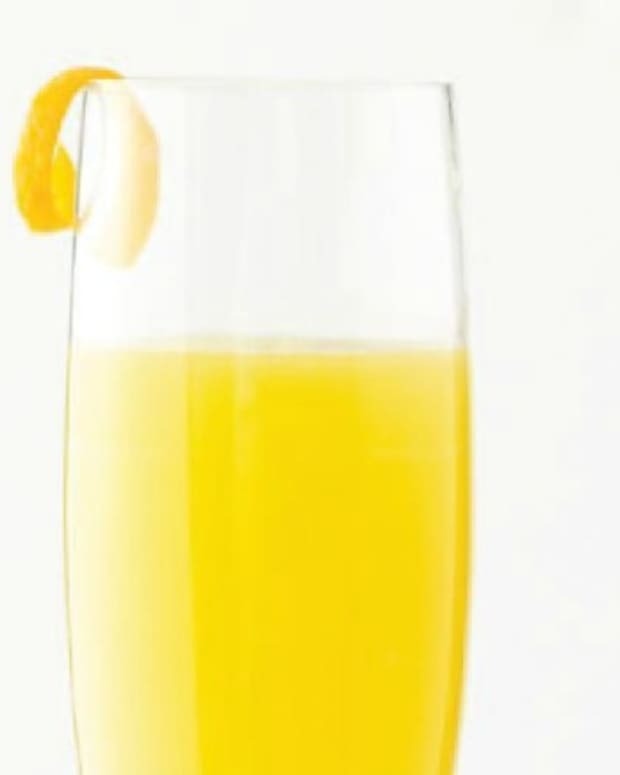 If you’re making mass quantities, shake everything except the bitters; hit each glass with a dash of bitters as you’re serving. 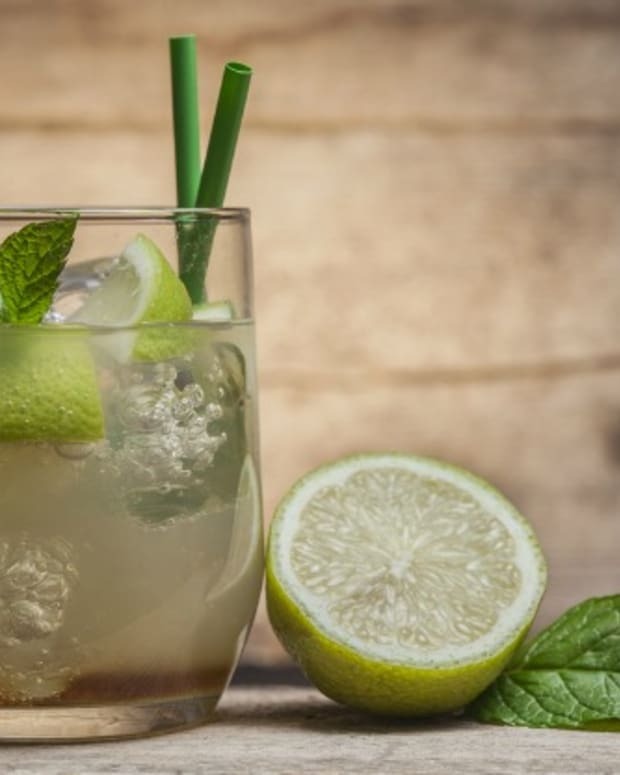 Gin makes an excellent base for so many cocktails, and with more kosher cocktail ingredients coming onto the market, these cocktails are becoming more accessible. And like with any recipe, feel free to experiment! Try using sparkling water in your punch instead of mineral. Want a little more sweetness in your martini, add some more Cointreau (or use less if you want it drier). 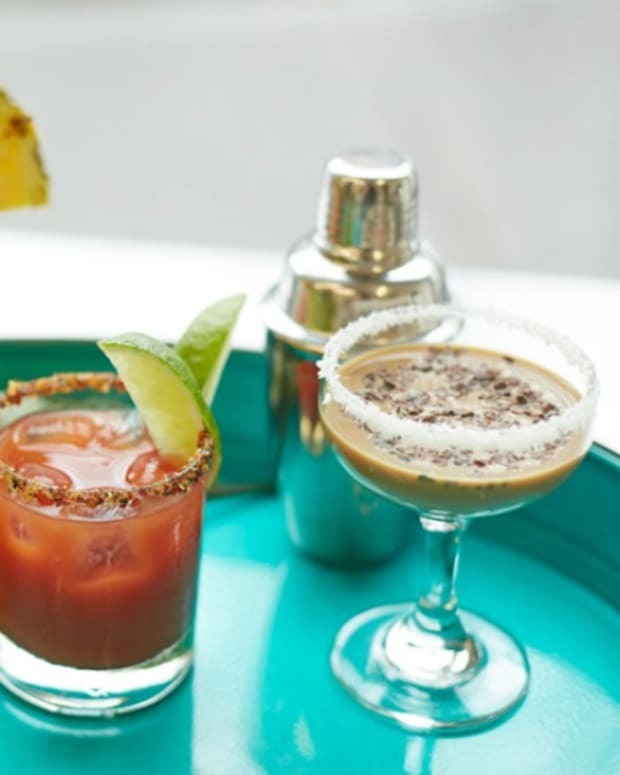 A dash of bitters will brighten up any cocktail (and it’s fun to cook with, too!). Don’t be afraid to come up with your own concoctions, as half the fun is sharing with friends. L’chayim!